We developed a new function to download a defined extent with high resolution from a WMS and saving on your computer. 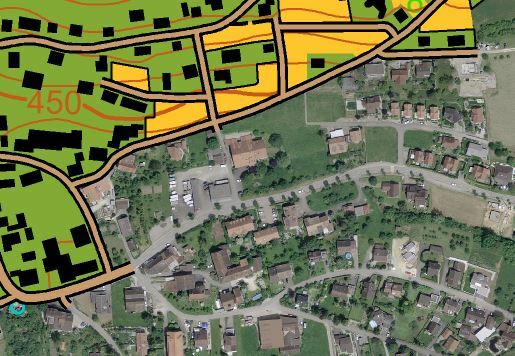 The downloaded georeferenced images can be used as (offline) background maps which is faster than the access via (online) WMS. 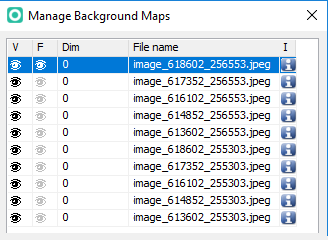 After connecting a WMS server choose the new third option Add user defined extent of selected layers to background maps (offline). Choose the Offline folder , set the Resolution and the extent. Click Add. OCAD starts to download the map, splitted in several tiles. The download can take some minutes. OCAD adds all downloaded tiles as background maps. The WMS function is only available in OCAD 12 Mapping Solution and Professional edition. More about WMS in our Wiki . This entry was posted in OCAD 12 and tagged Professional Map Making on September 5, 2016 by OCAD Team.